Fun, effective and focused on success! 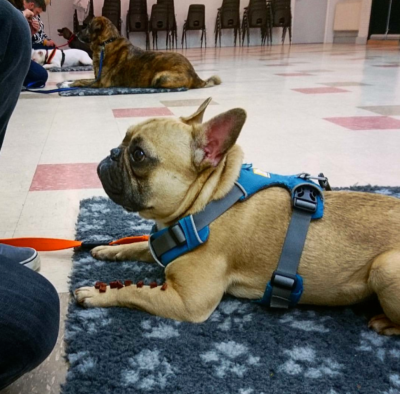 Here at a Dog's Best Friend we offer a variety of training opportunities and methods to meet the needs of both you and your dog. 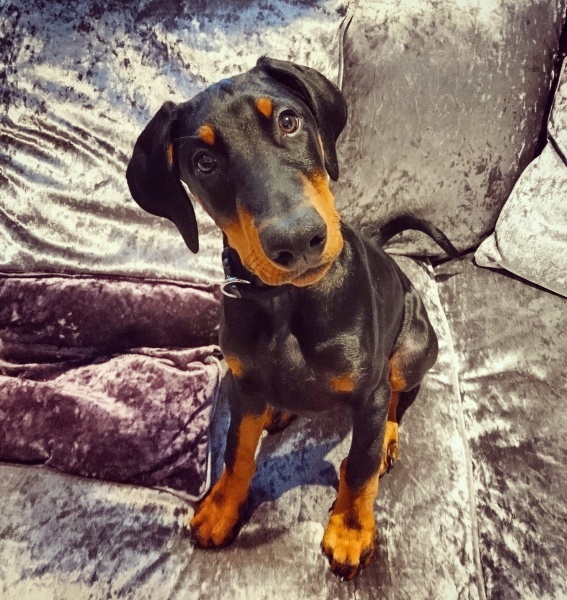 By using positive reinforcement techniques we can help with all aspects of ownership including; puppy socialisation, behaviour modification and clicker training. 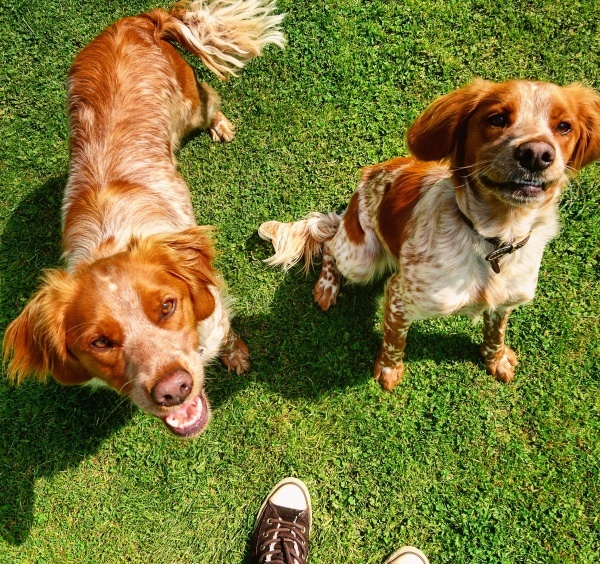 We also are happy to offer general advice on how to make sure you and your loving companion can make the most out of everyday together and build an unbreakable bond based on trust and understanding. A Dog's Best Friend is based in and around the Alton area of Hampshire. A Dog's Best Friend is fully Insured training buisness that was set up by Stevie Moss. Stevie has Diplomas in Canine Behaviour and Training, is a silver member of IANLPC (International Association of Neuro Linguistic Programming and Coaching) and a silver member of IAHT (InternationalAlliance of Holistic Therapists) and is also a Fully accredited member of the IMDT (the Institute of Modern Dog Trainers) after having passed their Two Day and Four Day courses as well as their membership assessment. She also participated in the School of Canine Science's Unadoptables course specialising in working with rescue dogs and working on making them desirable to be rehomed and how to rehabilitate them once lucky enough to be rehomed. Stevie has also passed the WSDA (world scent detection association) Two Day Manhunt as well as having a level three qualification in pet First Aid. 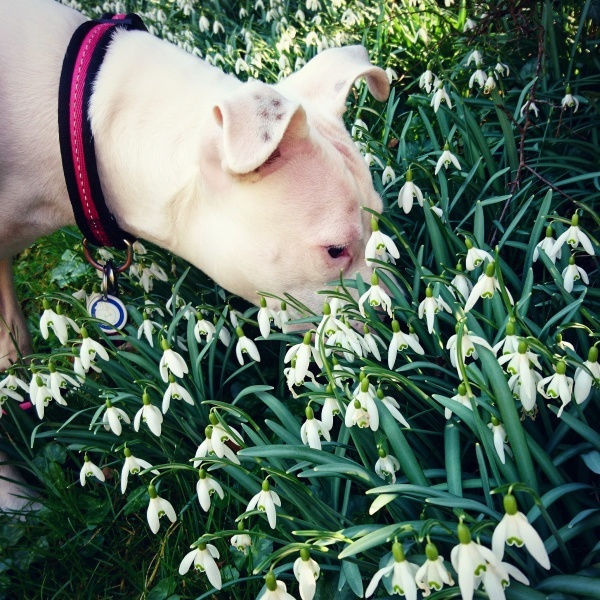 Stevie has a passion for all things dog and has spent years educating herself in the fairest and most effective methods of training and Pledges to continue her education moving into the future . For anymore information on the services we provide and in order to book a place on any of classes we offer as well as schedueling a 1-2-1 assessment with Stevie please use our contact page or get in touch via our facebook page with the available link.